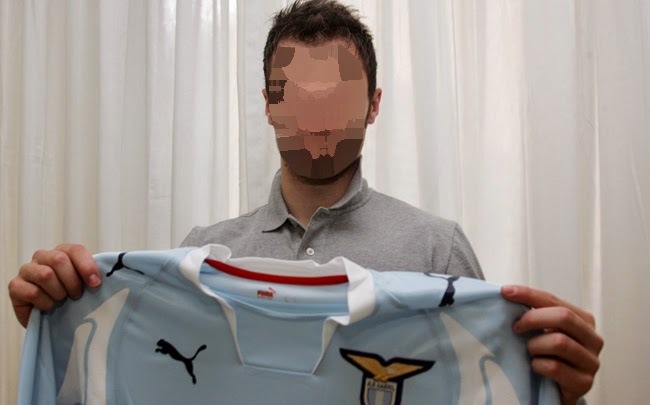 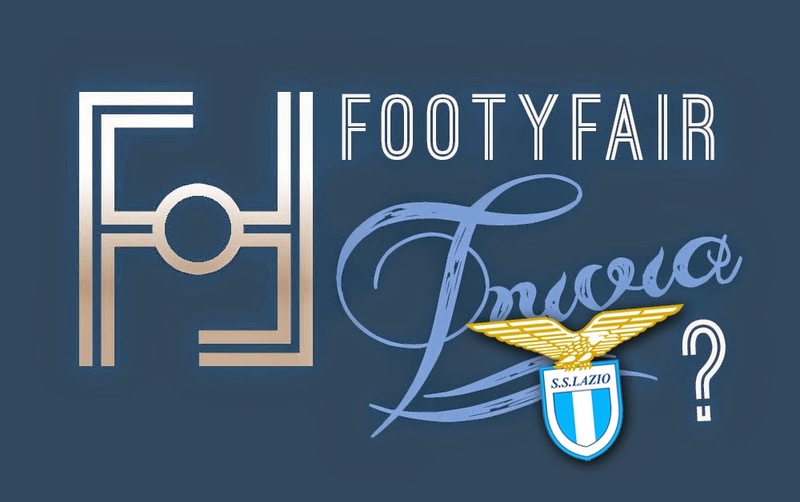 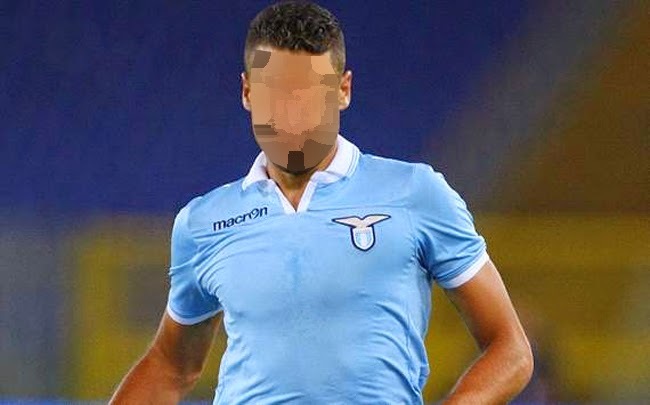 This wee k on 5 Faceless Players trivia we travel to the capital of Italy and take a look at one of the two storied clubs in the city, S.S. Lazio. 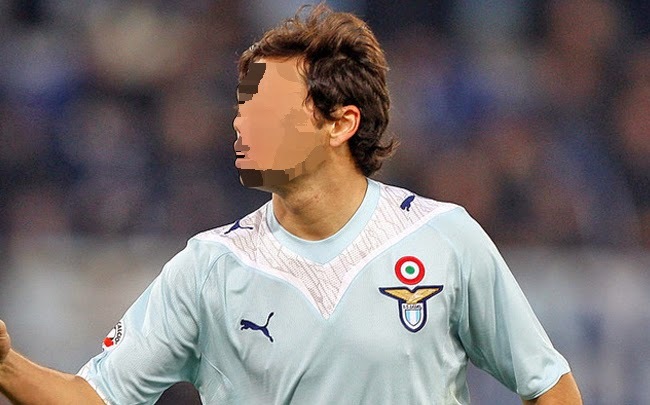 (You can find AS Roma Trivia Here). 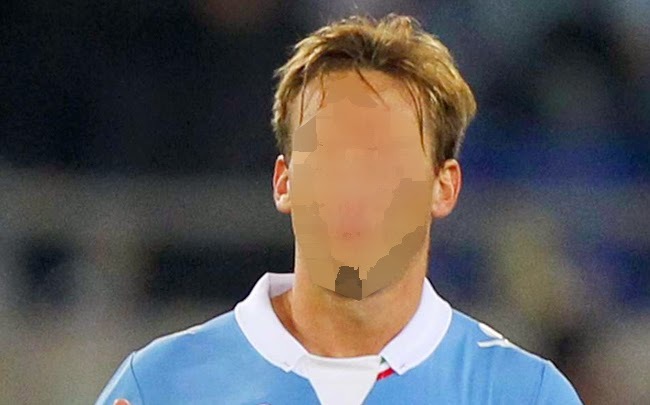 How many current and past players can you guess correctly?